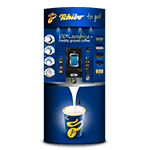 As one of the largest coffee machine suppliers in the world, Tchibo is committed to helping you choose the best commercial coffee machine for your business. 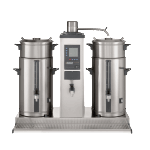 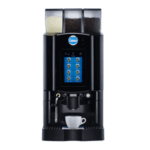 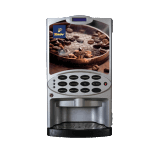 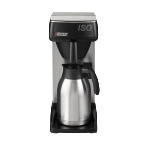 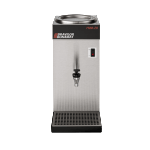 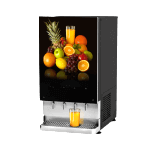 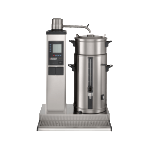 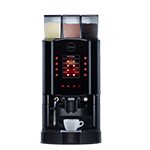 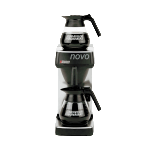 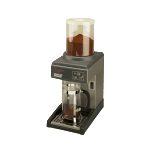 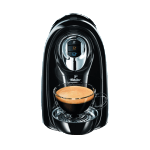 So, whether you’re looking for coffee machines for catering, coffee machines for cafes, coffee machines for offices/meeting rooms, coffee machines for convenience stores or an industrial coffee machine that can meet high demands. 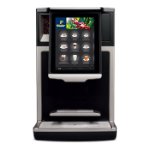 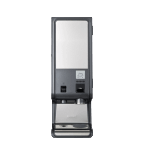 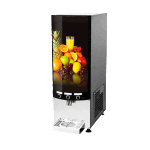 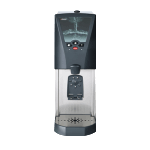 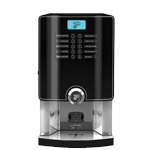 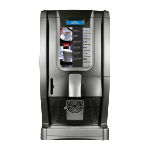 We have the best deals for coffee machines to suit every business and exclusivity to partner Carimali in the UK. 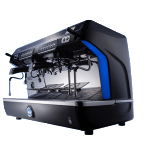 Use our coffee machine picker to help you find the right machine at the right price for you – click here to find your perfect coffee machine. 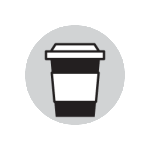 If you’re still not sure, you can talk to a member of our Customer Service team. 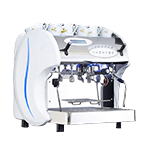 They can recommend a machine suitable for your business and arrange a trial so you can see for yourself just how good we are! 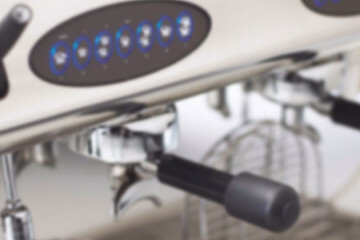 Contact us and we’ll be more than happy to help.